Your skin benefits while you sleep and you delay the aging process through a natural and healthy way. Silk used in SilkLady pillowcases comes from the moth Bombyx Mori, which produces the finest and purest silk. It is fed only chopped mulberry leaves and lives in an area free of pollution for 3 kilometers. Our silk is strictly free from harmful chemicals throughout the entire production process and OEKO-TEX Standard 100 Certified. The result is an incredibly smooth and soft fabric, which is 100% free of any artificial softeners, bleaches and dyes. 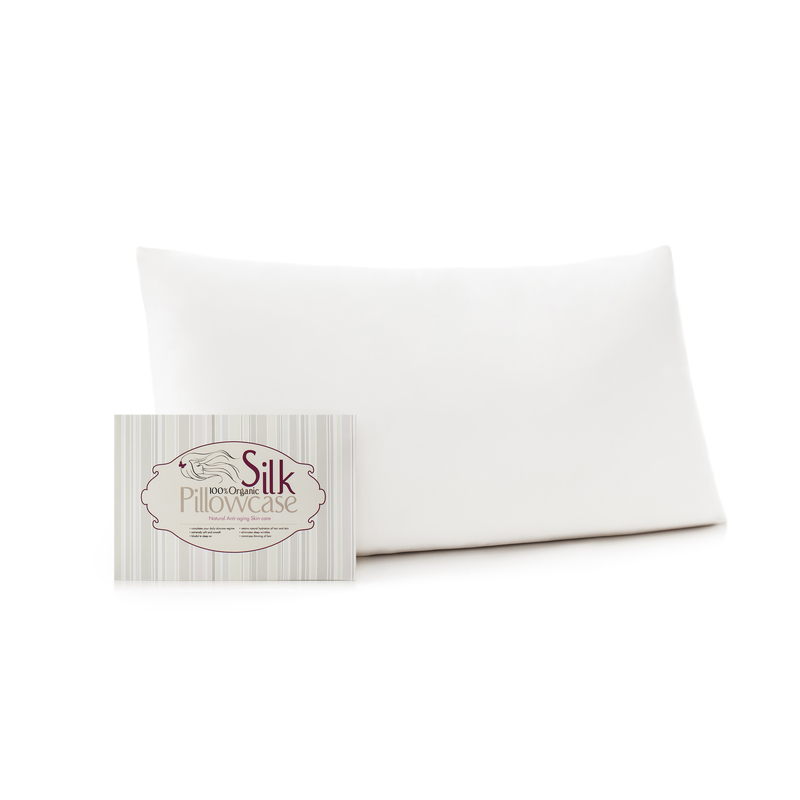 We finish off our silk pillowcases with traditional French seams, sewn by our professional seamstresses to ensure cases do not fray. 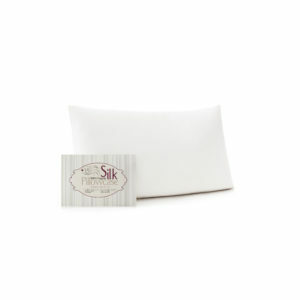 The Silk Lady’s products are made of the highest quality Mulberry silk, free from any harmful chemicals. 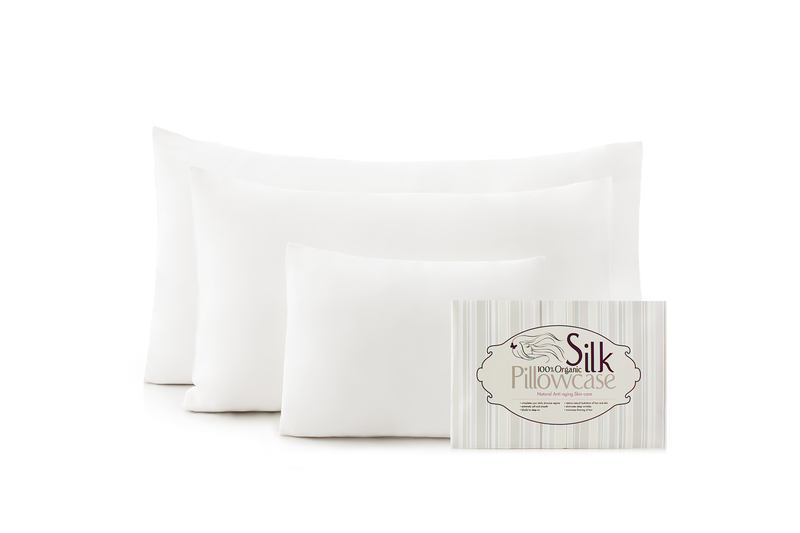 The Silk Lady pillowcases and masks are the softest you've ever touched. 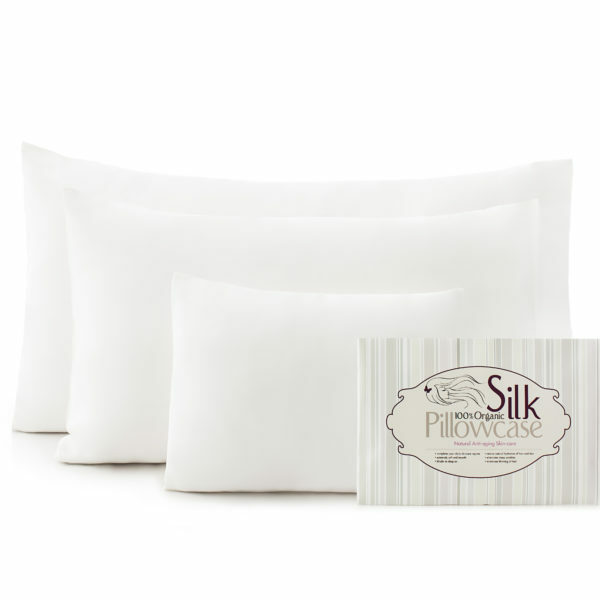 Sleeping with 100% organic Silk Lady pillowcases and sleeping masks gives you the best chance to wake up with glossy hair and younger-looking skin that is hydrated and free of creases. By exfoliating with our peace silk beauty cocoons you promote hydrated and silky smooth skin complexion. Help your beauty with the delicate touch of silk.